Google's Mobile-first Indexing:Things you Need to Know! Where do you Search results for? Desktop or Mobile? In Today’s World ,Mobile Search has become the easiest source for any kind of needs. Studies have proved that, users search has increased in Mobiles. In 2016, Google first explained its plan to change the way the Google search index operates , how its algorithms would eventually be modified to use the mobile version of a website’s content to index its pages, as well as to understand its structured data and to show snippets from the site in the Google search results. In December 2017, Google said it had begun to roll out Mobile indexing to a small number of sites to mobile-first indexing, but did not reveal which factors had been used to make the changes. Websites that follow the guidelines for mobile-first indexing will be rolling out now, and Google will send notifications via Search Console. 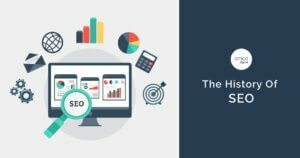 So what is Mobile-First Indexing ? 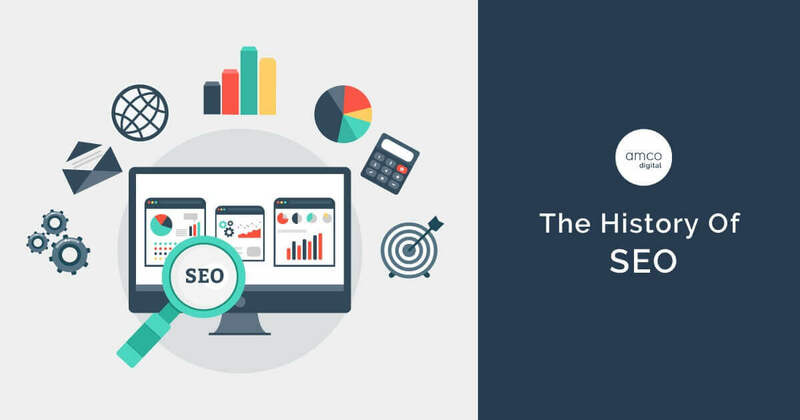 As per Google their ranking systems considered the Desktop version of particular page and its contents in order to evaluate how relevant is the page the user. But this creates issues when the mobile page has less content compared to its Desktop page as the Google algorithm does not consider the actual page that is seen by a mobile user. Thus experiments were carried out in order to solve these issues, by giving the primary focus to index the mobile versions .Finally introducing the Mobile-first Indexing. What if your Website does not have a mobile Version? For instance, if your website doesn’t have a Responsive Mobile Friendly Version, the desktop version will be indexed. But this can have a bad impact on the ranking of your website. Eventually, as per the Mobile Indexing, A website with a better Mobile Friendly Version will have a potential boost in their ranking, even when searched on Desktops. There will be no significant impact in the performance of your website in search results ,If you’re desktop and Mobile Versions are well optimized and have the same quality and quantity of contents. The Mobile-First Indexing is being Rolled out slowly by Google to Websites which Google consider to be ready for this change. And According to Google, if you have Your Mobile and Desktop Versions equally optimized, there isn’t a need to worry ! The Mobile Page speed and Loading time have the most priority, so make sure that the images and other loading factors are well optimized for a better and smooth mobile experience. Make sure both your Mobile and Desktop Versions of the website have the same Structured data. The URL’s shown within structured data should be the same URL of the mobile version. The Mobile version must have the high quality content as of the Desktop version, including the texts,images,videos and make it indexable. The Title Tags, Meta Tags , Image Alt Tags should be equivalent in both Mobile and Desktop versions. If your website has only verified their desktop site in Search Console, add and verify your mobile version. When you use rel=hreflanglink elements for internationalization, link between mobile and desktop URLs separately. Your mobile URLs’ hreflang should point to mobile URLs, and similarly desktop URL hreflang should point to desktop URLs. Make sure you have the correct rel=canonicaland rel=alternate link elements between your mobile and desktop versions. The Mobile-first index means that the mobile version of a website will be considered first while determining the rank of your website. But the Desktop version will be considered in certain circumstances where your don’t have a mobile version of your website. However your site may not rank well only with a desktop version which is fully optimized. If you have a fully responsive website, all the factors must have perfectly implemented, so all you need to do is simply ensure that the website is well optimized for the users o get the best mobile experience . So if your website is not Mobile friendly and Responsive, you should make the necessary changes as per the Google’s Latest Guidelines. If you are creating a new mobile version for your website, keep in mind to launch only if it’s completely ready.